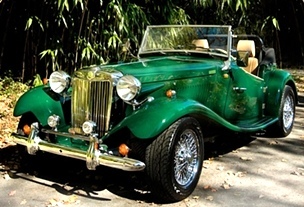 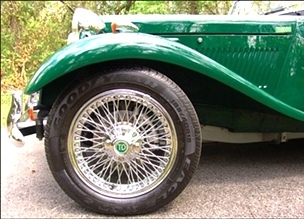 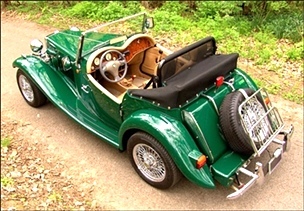 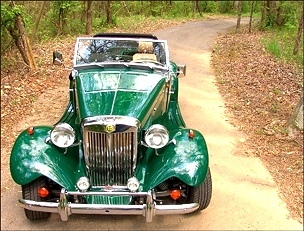 Owning a TDClassic gives you the uniqueness of British sports car styling and wind in the hair feel. 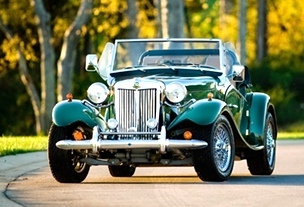 Combine that with performance, safety, economy, and style that would make any gearhead happy. 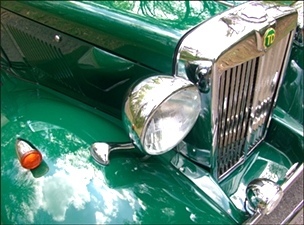 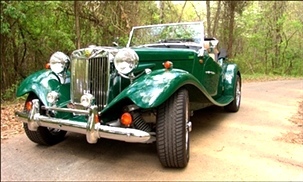 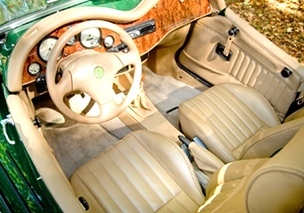 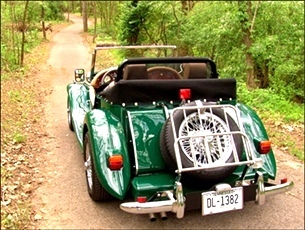 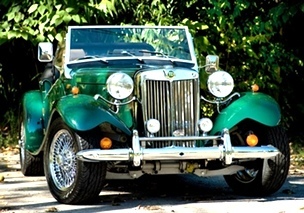 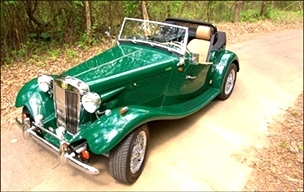 The TD Classic is built to appeal to modern drivers with a uniqueness and style that anyone of any legal driving age may enjoy day after day for years to come.